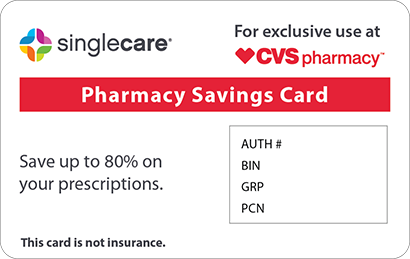 Save on Sprycel at your pharmacy with the free discount below. 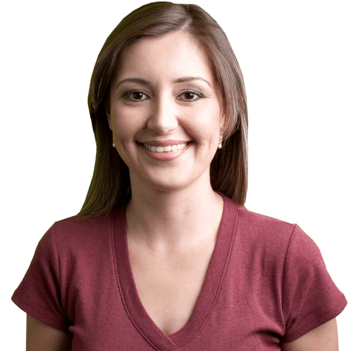 Sprycel is a specialty medication that may be prescribed to treat certain types of leukemia. As a cancer drug, it can be very expensive. It’s not unusual for 30 Sprycel tablets to cost $11,500 or more. This can obviously be difficult to afford if you don’t have insurance coverage, a Sprycel copay card, or another type of prescription assistance. Fortunately, HelpRx offers Sprycel patient assistance in the form of a reusable coupon. 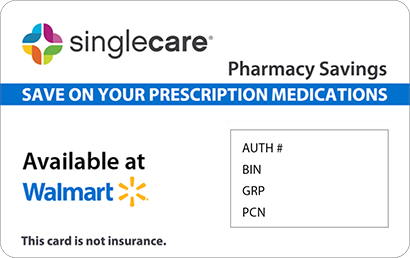 Our Sprycel drug coupon is good for up to 75% off your medication and can be used with every prescription fill. It is accepted at most pharmacies, and anyone can use it. 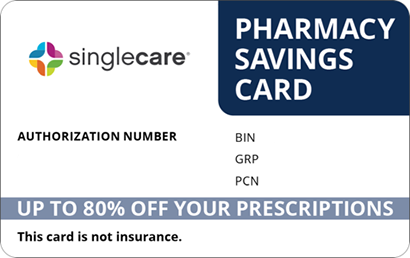 Just click the Discount button to print or download one now, and present it to your pharmacist to save on the Sprycel price. Sprycel is a kinase inhibitor. It treats certain kinds of cancer (chronic myeloid leukemia and acute lymphoblastic leukemia) by slowing or stopping the growth of cancer cells. It is usually only prescribed if other first-line cancer treatments have not been successful. How do I take Sprycel? Take Sprycel with or without food once a day, unless your doctor has given you different dosing instructions. Take your medication at the same time every day. Swallow each tablet whole, and do not take or directly handle any tablet that has been accidentally broken. What are the possible side effects of taking Sprycel? The Sprycel drug may cause certain side effects, including upset stomach, nausea, headache, tiredness, body aches, and loss of appetite. If any of these side effects become bothersome, tell your doctor. Contact your doctor right away if you have any rare but serious side effects, including swelling of the legs, sudden weight gain, difficulty breathing, dry cough, bloody stools, dark urine, upper stomach pain, or jaundice. Get emergency medical help if you experience severe chest pain, an irregular heart rate, weakness on one side of the body, or fainting. What if I forget to take a dose of Sprycel? Take the forgotten dose as soon as you remember, unless it’s almost time for your next scheduled dose. In this case, skip the missed dose and take your next dose at the normal time. Store Sprycel in a dry space at room temperature. Keep this medication in a tightly sealed container out of reach of any children or pets in your home. What happens if I overdose on Sprycel? Overdosing on Sprycel can be dangerous; if you believe that you or someone in your household has overdosed on this drug, call Poison Control at 1-800-222-1222 right away. Do not take any antacids within two hours before or after taking Sprycel, as they may interfere with the medication’s absorption. Avoid grapefruit and grapefruit juice, since these products can increase your risk of side effects. Sprycel can weaken your immune system, so avoid coming into contact with people who have any kind of bacterial, viral, or fungal infection. You should also avoid getting any live vaccines, unless your doctor has given you permission to do so. Sprycel can cause birth defects when used by either parent, so use birth control while taking this medication if it is possible for you to conceive or get your partner pregnant. 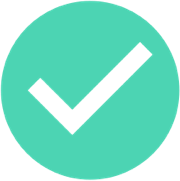 As a specialty cancer drug, Sprycel is only available under a brand name. 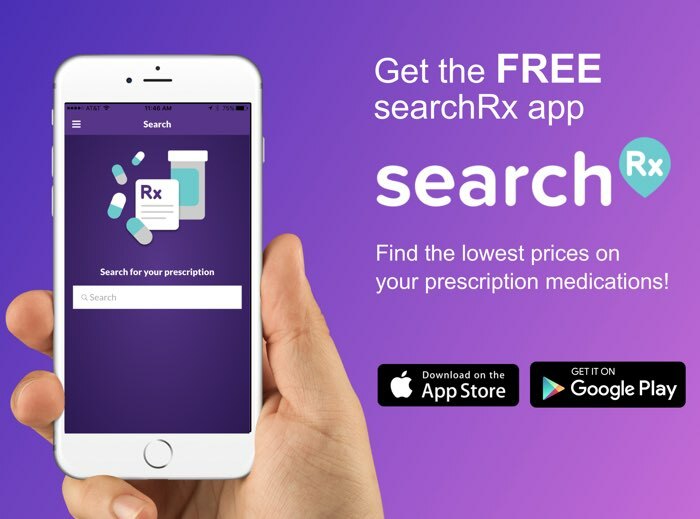 While you may not be able to switch to a cheaper generic form, you can save up to 75% at the pharmacy when you use a Sprycel coupon from HelpRx.